The bulk of the announcements in Budget 2016 was focused on allocations and tax breaks to B40s, public servants, and East Malaysia. 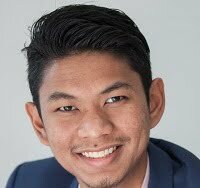 Many are of the opinion that the efforts made by the Prime Minister made no effort in Budget 2016 to address the falling Ringgit, rising cost of living, high property prices and wastage. In Budget 2016, a total of RM267.2 billion in spending was proposed, where Operational Expenditure was allocated RM215.2 billion (80.5%) against RM52 billion for Development Expenditure (19.5%) . While the disturbing ratio of Operational versus Development Expenditure has already raised red flags, they did reduce overall operational expenses from last year. To do this, they’ve cut the budgets of multiple ministries. What does this mean for the rest of us? Well it’ll likely cause a hike in prices of selected items or services in 2016 since these ministries fund many subsidies. 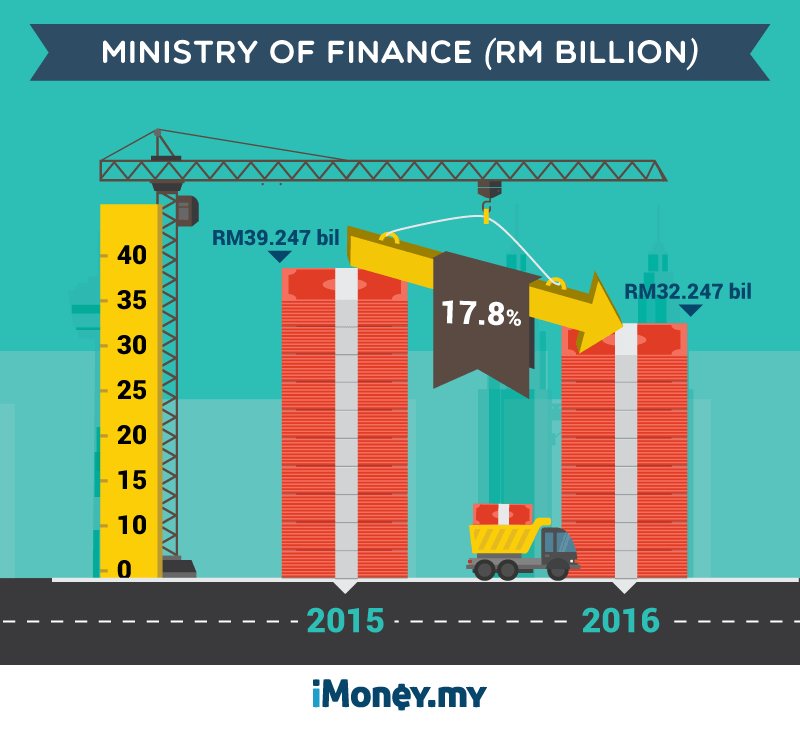 The Ministry of Finance suffered the worst from Budget 2016, with its allocation being slashed by RM7 billion or 17.8%, from RM39.247 billion to RM32.247 billion. The heavy cut was made through a reduction in subsidies which is expected to go down by a whopping 45% (RM8.707 billion) to RM10.633 billion. General subsidies seem to be almost halved. In the previous years, Malaysians experienced subsidy cuts for sugar and fuel. 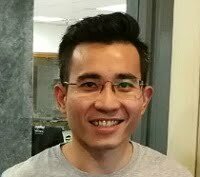 With reduced allocation for the ministry, there is a high probability that Malaysians will see even more subsidy cuts such as subsidies for rice, cooking oil, electricity, fishermen’s incentive and rice production incentives, low-cost housing, medical, welfare and 1Malaysia initiatives being removed in stages. With the subsidies removed, these items or items related to these processes will definitely see a price hike. Other notable cuts in the ministry include a 95% reduction in allocation to the Poor Students’ Trust Fund from RM200 million to a mere RM10 million. In their effort to reduce the existing gap in education between the urban and rural, Ministry of Education established this trust fund in 2003 whereby it is compulsory for parents to send their children to school beginning the age of seven. The main objective of this trust fund is to assist low income parents who are not able financially to send their children to attend school. The Government hopes to provide equal opportunity and accessibility in education. The trust fund offers funds for school support programmes relating to poor students. With less allocations under the Poor Students’ Trust Fund, fewer poor students will have access to basic education under this programme. This could increase school drop-out cases resulting from poverty. These cuts allowed for increased spending in other areas, including an allocation of RM1.073 billion to deal with the new starting wage for civil servants at RM1,200. The second largest cut was targeted at the Ministry of Higher Education which saw its budget reduced by 15% or RM2.4 billion to RM13.378 billion. To make up for the shortfall, public universities will suffer the heat of the cut as they will see their funding reduced by RM1.442 billion. The worst hit universities are Universiti Malaya, followed by Universiti Malaysia Terengganu and Universiti Teknologi Mara, which budget were slashed by 27.3%, 23.76% and 23.72% respectively. Some raised concerns if this will mean higher tuition fees next year. However, the Ministry has assured that fees for undergraduate programmes at public universities will remain the same despite a lower allocation in Budget 2016. The ministry added that public universities were about 80% to 90% dependent on the Government. In the Malaysia Education Blueprint, it is clearly stated that public universities need to reduce their dependency on the Government. He noted that there were 12,000 professors whose expertise could be used in research and consultation for universities to diversify their income and become more independent. As fees would not be affected, universities would likely be forced to reduce on other initiatives like scholarships, student loans or facilities costs like hostel, library, computer, sports and other amenities. 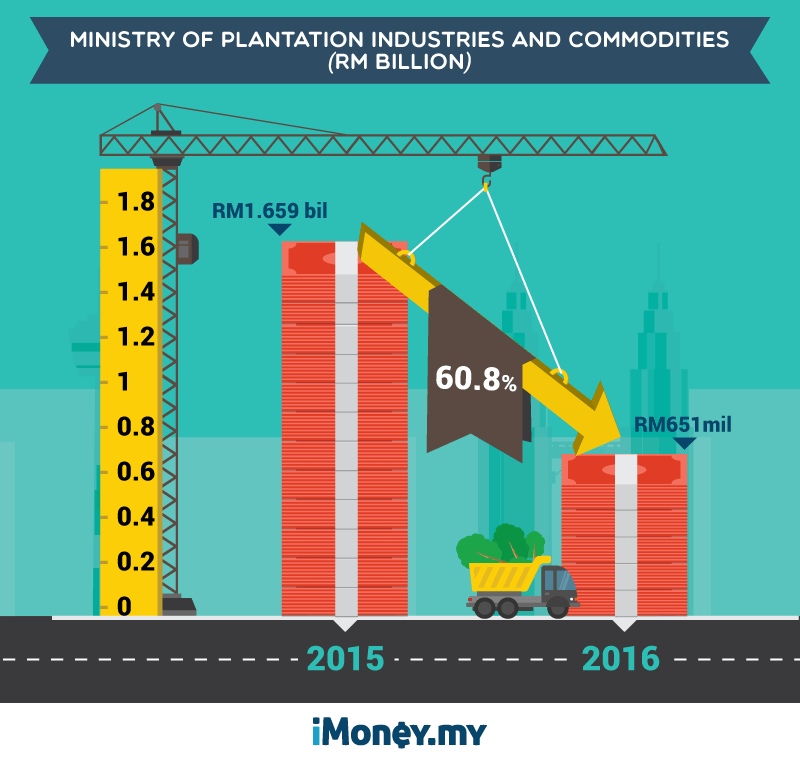 The Ministry of Plantation Industries and Commodities saw a 60.8% reduction to its budget from RM1.659 billion to a mere RM651 million. This is because the single largest cut came from the RM950 million cooking oil price stabilisation scheme which was completely removed under Budget 2016. Under the scheme which was introduced in 2007, it ensured a ceiling price on cooking oil and sufficient supply in the market. With the scheme effectively abolished next year, consumers are likely to pay more for cooking oil. Food-related business consumers would definitely feel the pinch with this price hike. The current market price for a 5kg cooking oil is between RM15 – RM50. The palm oil ones are the cheapest while the corn oil ones are the most expensive. The cost of producing food will increase with the increased in the price for cooking oil, and ultimately this cost would be passed down to consumers. 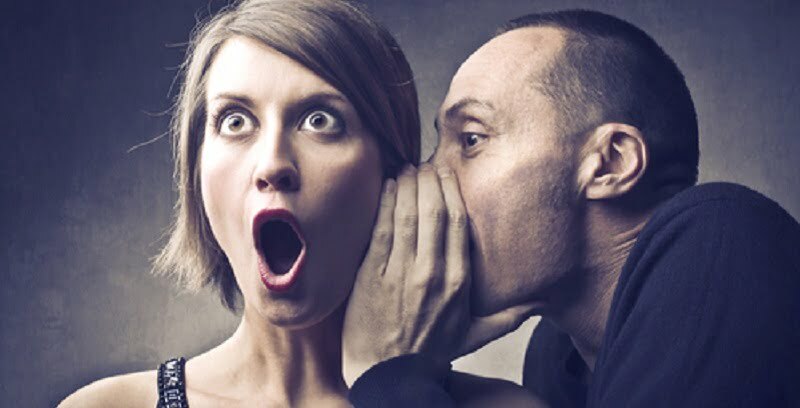 This makes having the right dining credit card to manage your expenses even more important. Eating out has always been relatively more expensive, and it may just become even more expensive. This could very well lead to a further a rise in the cost of living for urbanites, who’s only resort sometimes is eating out. 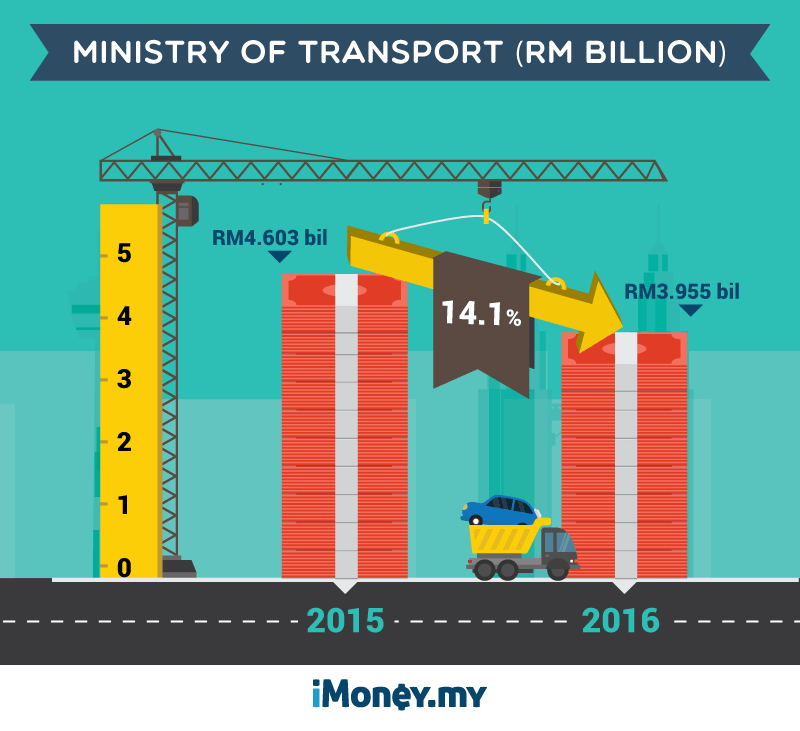 The Ministry of Transport saw a budget reduction of 14.1%, or RM648 million, to RM3.955 billion from RM4.603 billion. Areas that will see cuts include subsidies for KTM trains and flights from rural regions. Specifically, the subsidy on “uneconomical” KTM routes will be slashed by more than half, from RM52.9 million to RM25 million. Subsidy for rural flights, as well as on aircraft rental, will also be reduced by RM5 million from RM160 million. This cut will definitely affect two classes of people. The first being business professional who will need to travel for business purposes to these various locations. The second being urbanites who goes back to their hometown during weekends, holidays or festival seasons. 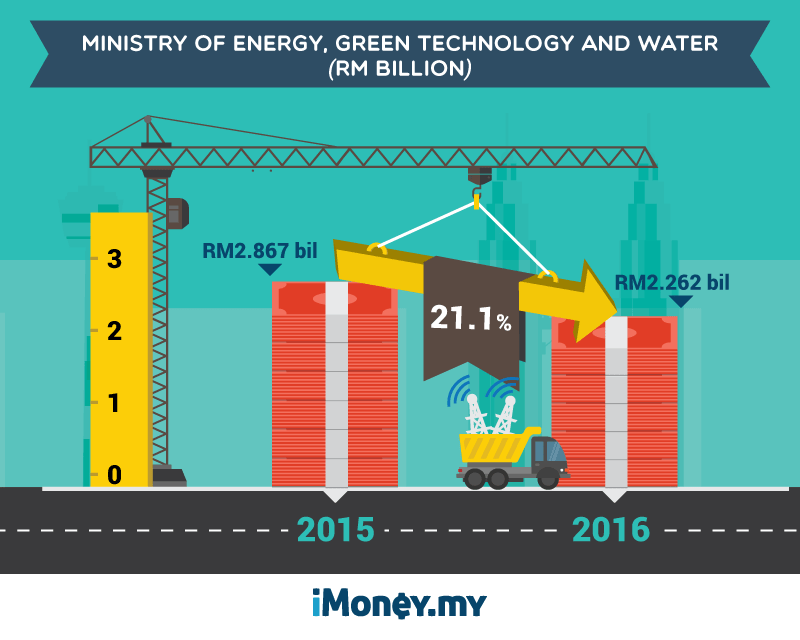 The Energy, Green Technology, and Water Ministry comes in at fifth place for the largest allocation cut under Budget 2016, with a reduction of RM605 million to RM2.262 million. Likewise, it will be consumers who will suffer the most as the single largest slash is the electricity bill subsidy of RM150 million which will be completely removed. Presently, households which use less than RM20 in electricity have their bill fully subsidised by the Government to help poor families. The minimum monthly charge is RM3.00. The theme for Budget 2016 was “Prospering The Rakyat”, but was the Budget true to its theme? What are the holistic strategies set out by Government in Budget 2016 to address the continuous falling ringgit, the rising cost of living and the high property prices which have become unaffordable to the middle class? The current plan doesn’t look like it’ll address any of these issues, rather it looks like it’ll make them worse. Most of the money seemed to be allocated to very specific parts of the Rakyat, while those in the middle income trap get hurt even more. 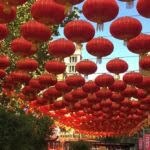 The people need to be ready to embrace various price increases in the coming year, which will be eating into their wallets fast – especially for the middle and lower-income groups. These people will need to manage their money even tighter with smarter spending and more active investing. Make lucrative savings by earning up to 5% cashback monthly on all your spending with Standard Chartered CashBack Gold MasterCard!